Bellflowers (Campanula) are a plant that starts growing anywhere from the end of spring, to the beginning of summer. They come in different colors and in different shapes. Obviously one of their shapes is bell shaped, hence the name Bellflower. They also can be shaped like stars or cup-shaped. Some even resemble a rose. Colors vary from pink, blue, purple and white. 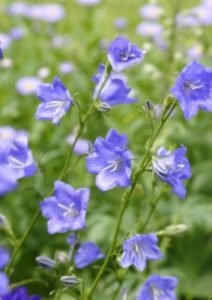 Also known as Campanula, this plant may grow in clusters or on it’s own as a single flower. 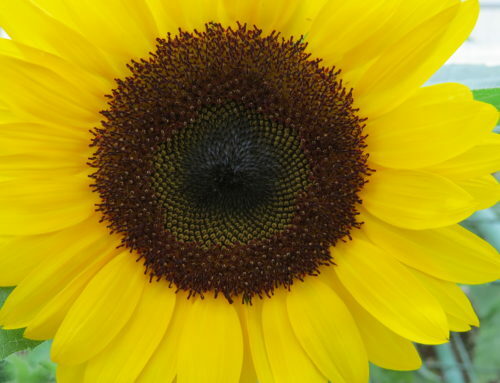 It is a very versatile flower. Meaning it can be planted almost anywhere and used in many different places. 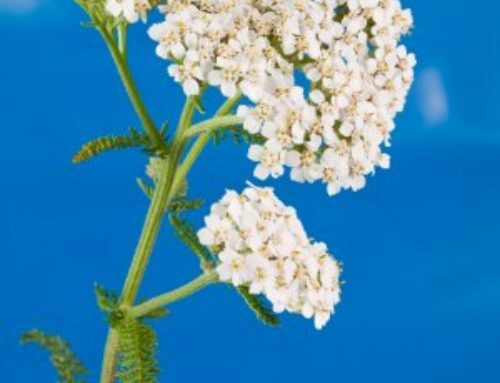 Because this flower comes in many different forms, it has many uses. Some kinds can be used in gardens as borders or as edging plants. You could also use the hanging Campanulas in hanging pots. They also make a beautiful addition to rock gardens. What ever you choose to do, they will look gorgeous and make an awesome addition anywhere! 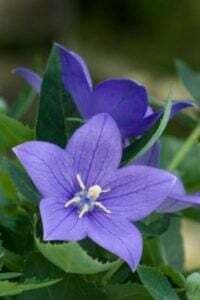 Bellflowers come in both perennial and annual varieties. With over 300 species, you have a lot to choose from! 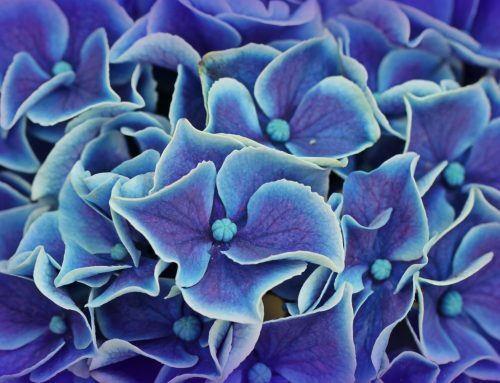 Whatever kinds you choose, and there are many decisions to make with this flower, they are fairly easy to grow. The first thing to do is to pick a place with the right kind of soil, and the right kind of climate. Campanula thrive in sunny spots with partial shade, and very fertile soil. The soil needs to be well drained. Place the plants 12 – 18 inches apart. Water them enough to keep the soil moist. Do not over water though, because you do not want to drown them. They can grow be be as little as 8 inches tall to 4 feet! They can grow to be be too wild and out of control. If they get to wild, cut them back to whatever looks good to you, or fits your garden. 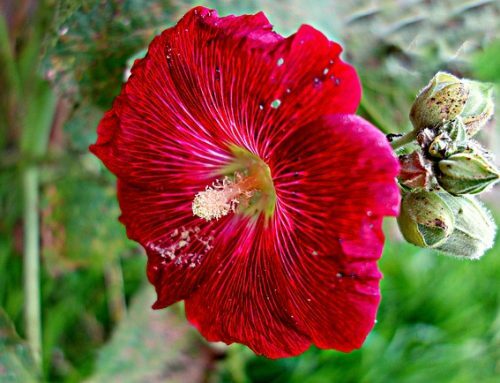 Bellflower plant will grow for many years to come if you take care of it. Make sure to cut back the plant as needed, but also divide the plant every few years. Then you should have a healthy plant that lives on for a very long time!